#1 JEWISH SCAM ON HUMANITY! | Concise Politics -- Your Time should NOT be wasted. 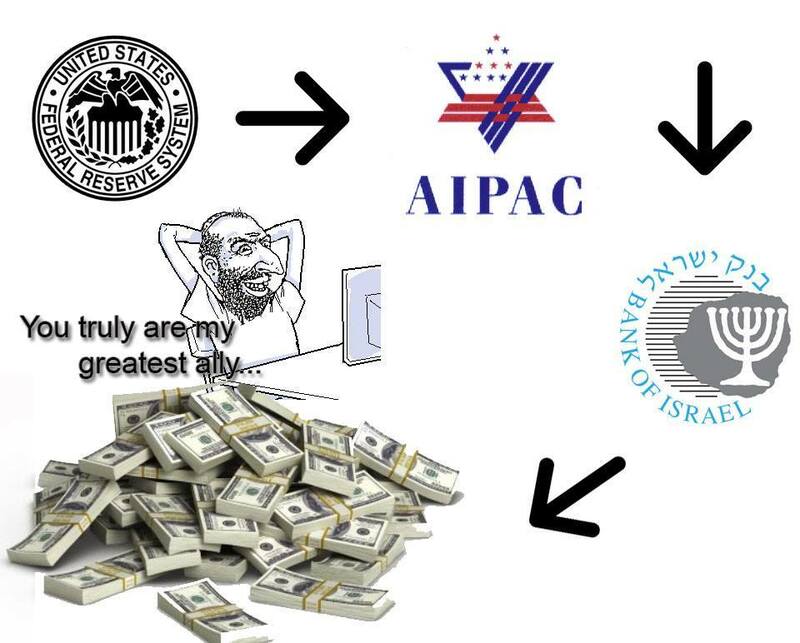 #1 JEWISH SCAM ON HUMANITY!